After he took ŠKODA Motorsport team to its most successful season ever in 2017, the team’s boss Michal Hrabánek has every reason to be happy with this year’s season so far. With two ŠKODA works drivers in the lead of the WRC 2 category, there is a real possibility that this year will be even better than the last. 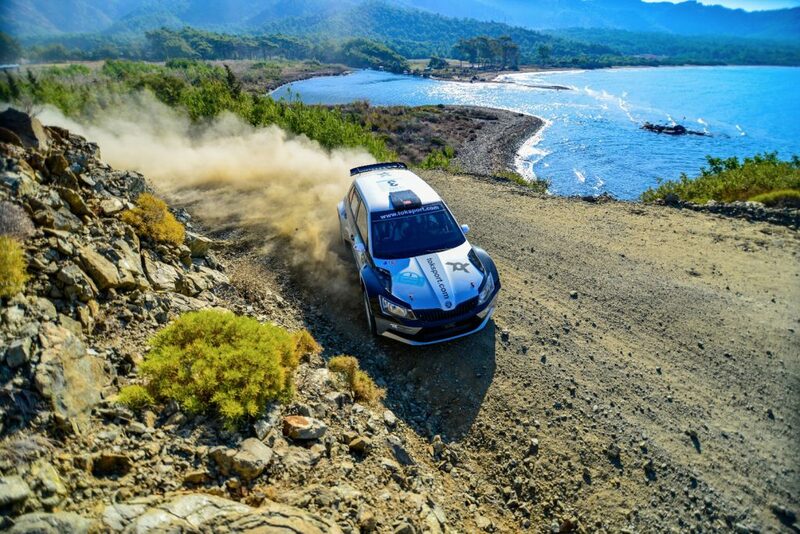 With Jan Kopecký in the first place with 100 points and Pontus Tidemand right behind him with 93 points, the upcoming Rally Turkey promises a tense battle of the two teammates, which might decide who will become the WRC 2 champion. How does the team’s boss feel about his drivers being their own biggest competition? We asked Michal Hrabánek about the competition inside the team and of course also about the Turkey itself, which is a brand new entry in the WRC calendar and a big unknown for the teams. Before he was appointed to his current position in 2007, Hrabánek worked in leading roles in the technical development as well as sales and marketing department. In his current position, he reports directly to Christian Strube, Head of Technical Development at ŠKODA AUTO. So, what are his thoughts about the upcoming rally? With Jan and Pontus in the first two positions of overall standings, it’s likely that this rally will be mostly a fight between the two of them. How is the atmosphere in the team? 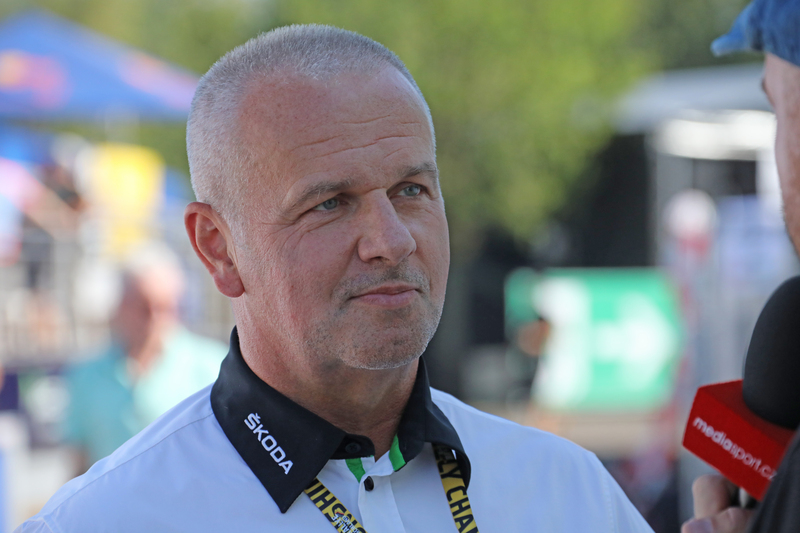 ŠKODAMotorsport boss Michal Hrabánek: The atmosphere in the team is very good, we have a fantastic season so far. Everybody in the team will do his very best to assure that Pontus and Jan will have the best support possible, their fight will be fair and square, may the best win! That is the spirit of competition we like at ŠKODAMotorsport. Do you ever meet with other teams? Especially the ones who drive FABIA R5 as well? How are your relationships? Michal Hrabánek: We have a close contact to our customers, especially to the local hero Avci who proved his speed on international events. Six ŠKODA FABIA R5 are enteringin the WRC 2, one additional car competes in the RC 2 class yet. It´s good to see so many FABIA R5 cars will start in a new WRC2 event. Any personal thoughts on Turkey? Michal Hrabánek: I am not only curious about the stages and the whole area, I am also looking forward to meet the locals who are described asvery warm hearted hosts. Are you going to try anything of local cuisine while on the rally, or is your menu same as everywhere else? Michal Hrabánek: Our drivers have their special diet program, but the menu of the team always reflects on the local cuisine. And the food in Turkey has a very good reputation. Read more about local cuisine in Turkey and how it works for rally driver diet in our recent article. 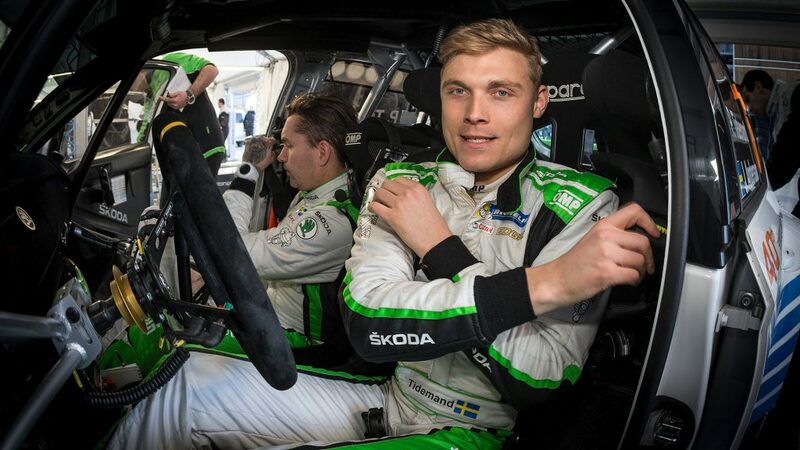 And don’t forget to find out what Pontus Tidemand and his co-driver Jonas Andersson think about the upcoming rally!